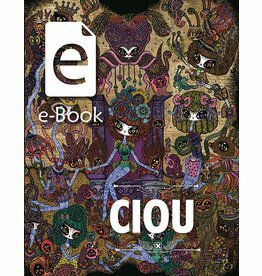 Digital book in pdf format. 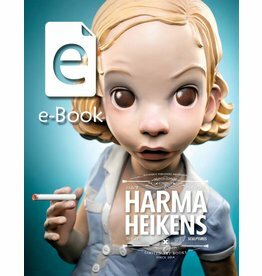 You receive a personal download code to a .pdf document of the art book. 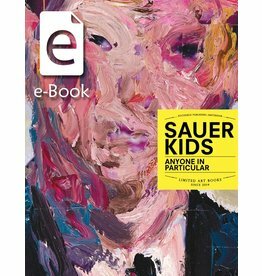 144 pages of art by the Internationally celebrated Dutch artists Sauerkids. 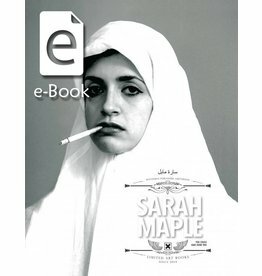 Collected in one stunning and mind blowing e-Book.